The Ebenezer Senior Retirement Apartments are tucked away within the hills of Poulsbo overlooking beautiful Liberty Bay and the Olympic Mountains. 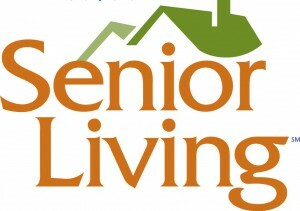 Twenty-four affordable apartments are offered to residents ages 62 and older who are able to live independently. Located close to downtown Poulsbo, residents are able to remain involved in the community. And for those residents who do not have their own transportation, there is the ACCESS transportation system. Residents also find satisfaction from the many volunteer opportunities that are available at either the Martha & Mary Health and Rehab Center or one of the various Martha & Mary KIDS child care centers.